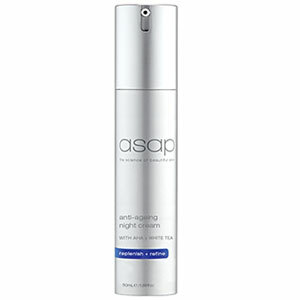 Gentle, yet thoroughly removes all traces of eye makeup without irritation, leaving skin soft, supple and beautifully clean. 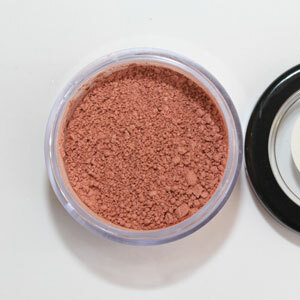 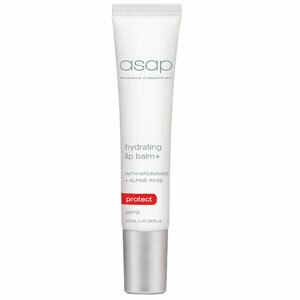 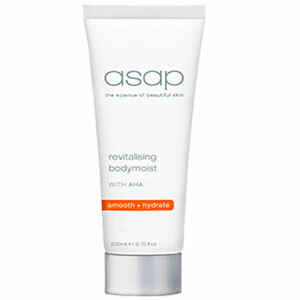 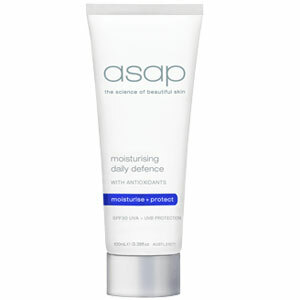 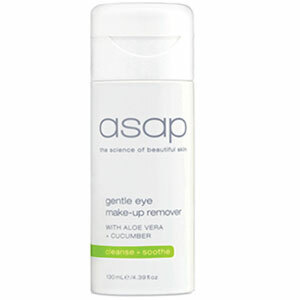 This oil-free makeup remover contains aloe vera to soothe and hydrate the delicate eye area and reduce skin irritation. 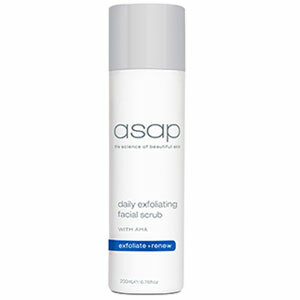 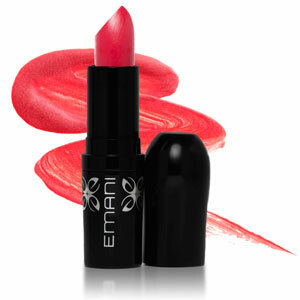 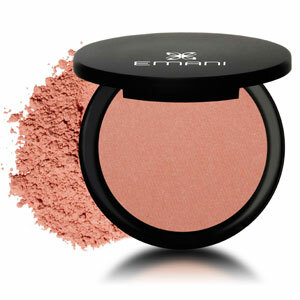 It contains cucumber extract, natural antioxidants with a rich source of vitamin C. Gentle enough for everyday use.